Knowledge is growing fast. Do you know how to keep up? I love listening to UB40, a British reggae band formed in the 70’s. Their songs are usually light hearted affairs sung to a catchy melody which reminds you of being on a Caribbean beach vacation. Then I listened to the lyrics of the song “Higher Ground”. Now that was more serious stuff than I was accustomed to. I did not know what to make of it. It is estimated that one weeks worth of New York TImes contains more information than an individual would have encountered in a lifetime in the 18th century. IDC estimates 160 Exabytes (160 Billion Gigabytes) of data was generated in 2006, more than was generated in the previous 5000 years. It’s estimated that the amount of stored information is growing at a rate of 30 per cent a year and that the US generates about 40 per cent of that. The researchers estimated with a world population of 6.3 billion that would mean 800Mb of data each and less than 10 per cent of the world’s population have access to computers or the internet. Technical information is doubling every 2 years. The stunning result of this exponential information explosion is that your personal knowledge quotient (and mine) is shrinking. Fortunately, there are ways to ensure your knowledge does not become obsolete. An important action you must take is to continue to develop what you know personally. More important, you need to recognize that the rate of information growth is exponential, while your personal information growth is more likely to be linear (based on what you read, touch, experience etc.). Therefore, you should focus on capitalizing on the network effect. 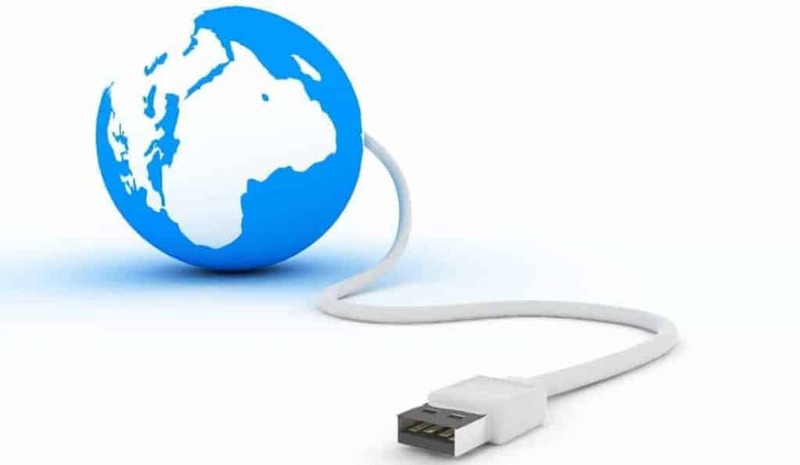 In our increasingly connected world, your network knowledge quotient is perhaps more important than your personal knowledge quotient. For it is your network, what it knows, and your ability to leverage that knowledge which is becoming increasingly important. The most effective ways to build your network knowledge quotient is effectively increasing your network. Stuff it with talent, with the smartest people you know and tap into their knowledge a much as you can. Somewhere out there is an answer to any question you might have. Do you know how to find it? I have come to believe that if you are the smartest person in your group then it is high time to find a new group. I agree 100% with this results and surely there is need to gain as much knowledge as we can from our networks.The computing world have come up with knowledge systems which are able to make similar decisions like an expert just through knowledge being captured into this systems – Artificial intelligence. We should also capture knowledge naturally by interacting with our networks in order to gain more. I have heard the saying that you are the sum total of 5 people you surround yourself with and this post definitely proves it. Previous Post:Lifetime Employment - Apply HereNext Post:Obsessed About Quality? Do Your Products Have Soul?